1. Which findings are considered abnormal for this adult client? What medical terminology is used to define/label these findings? The blood pressure is elevated: hypertension (without diagnosis). 2. What factors might cause the blood pressure reading to be higher than normal in this adult client? 3. What are the healthcare provider’s next actions based on the findings of this older client? then take three measurements, a few minutes apart, with the automatic cuff (with an automatic cuff, the blood pressure documented is the average of the three readings). 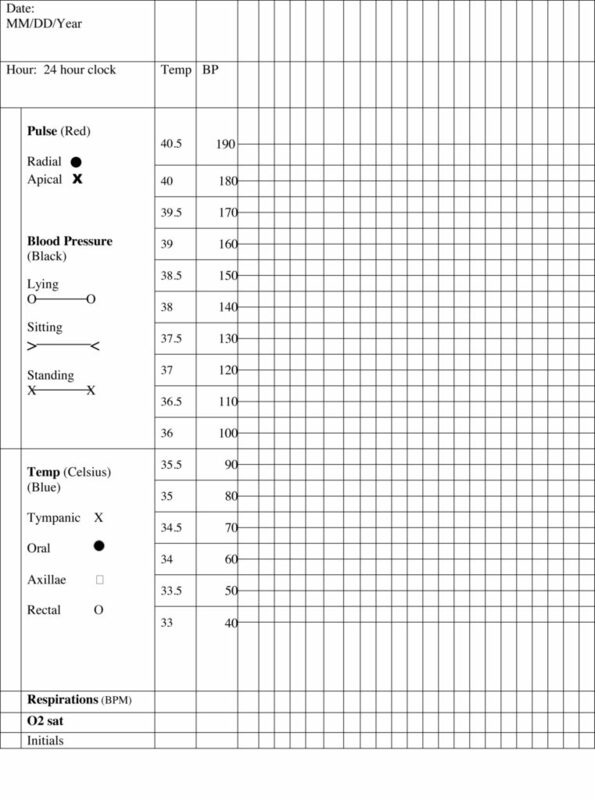 Print the blank vital sign record and document the adult client’s vital sign readings. Then, go to the next page for a sample vital sign record of these findings.